You know or are pretty convinced that you’re in a toxic relationship with a narcissist, whether it’s a romantic one, a family one or a friend or coworker one. You are pretty sure you’ve got to leave, or you’ve already left, but you feel stuck and you can’t seem to break free. 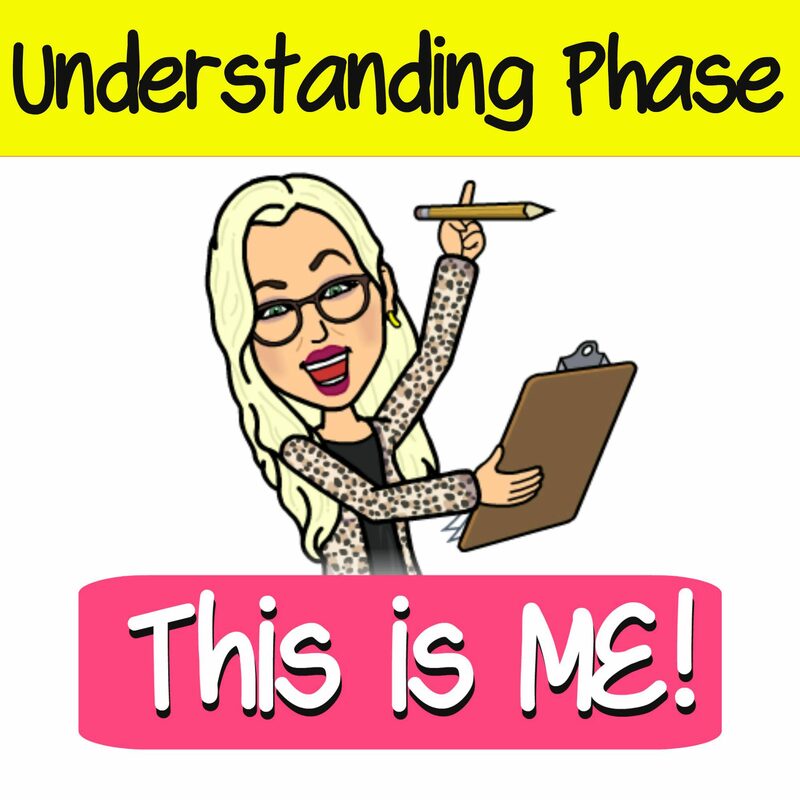 We are learning about narcissists, narcissism and narcissistic abuse in an intellectual way so that you can eventually get to the overcoming phase, where you can start to move away from the role of a narcissistic abuse survivor and into the role of a full-on thriver. In addition to gaslighting, what are some other ways a narcissist will manipulate me? Here are some posts to help you better understand the psychology and thought processes of toxic narcissists. Subscribe for an enhanced recovery experience designed especially for survivors of narcissistic abuse - and customized for your personal current situation.